We’ve got a real treat for you here. Miami enjoys all of the characteristics of a top-of-the-range artificial grass .. except for the price! 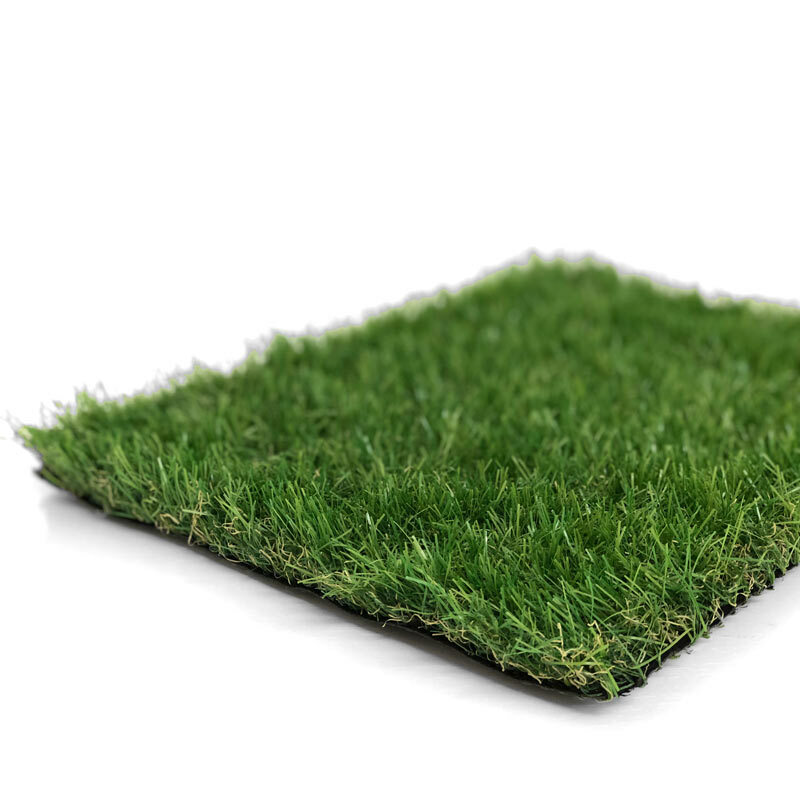 It’s got a spongy density to it that’ll rival any of our top-end grasses and make you want to take a sunny snooze then minute you step foot on it! It’s yarn is particularly special. During crisp, wintry days it creates a healthy, alpine lawn. Take the same grass into a balmy summer’s day and it’s immediately transformed into a sun-kissed oasis.